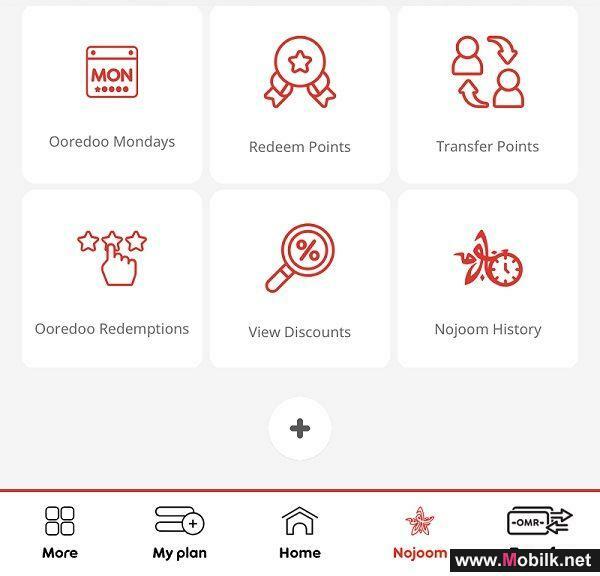 Mobilk - With network security threats on the rise, Ooredoo is providing state-of-the-art protection against Distributed Denial of Service (DDoS) attacks for customers. 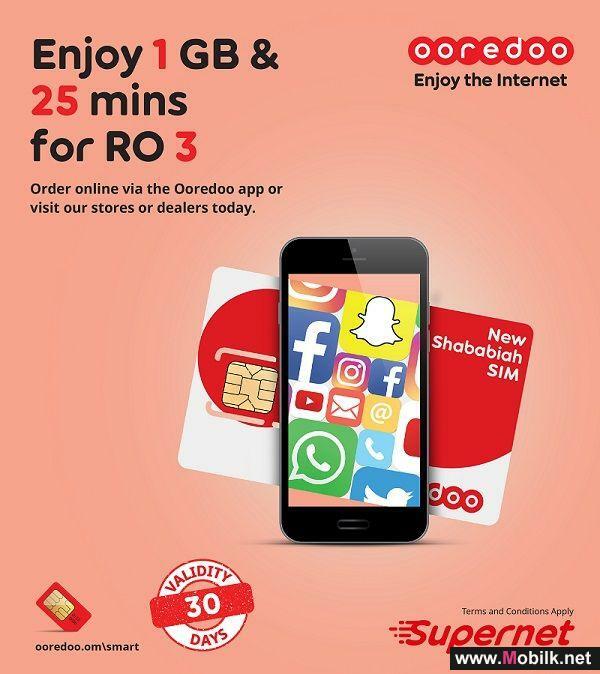 The service tightens the network security for Ooredoo Internet Enterprise (OIE) corporate customers and maintains a strong defense against various cyber threats, both for network and application layers. 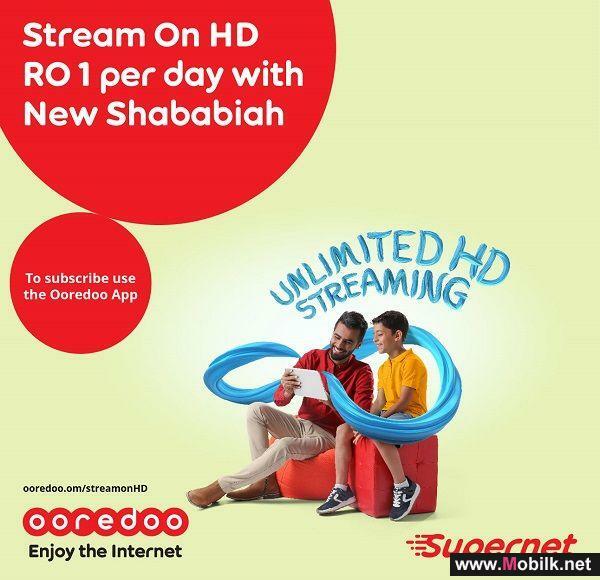 This service enhances Ooredoo’s 24/7 network surveillance and provides customers with access to Ooredoo’s IT security professionals as well as a secure chest, which allows identified threats to be detected early, monitored and, using advanced technology, eliminated, using the DDoS managed security shield. 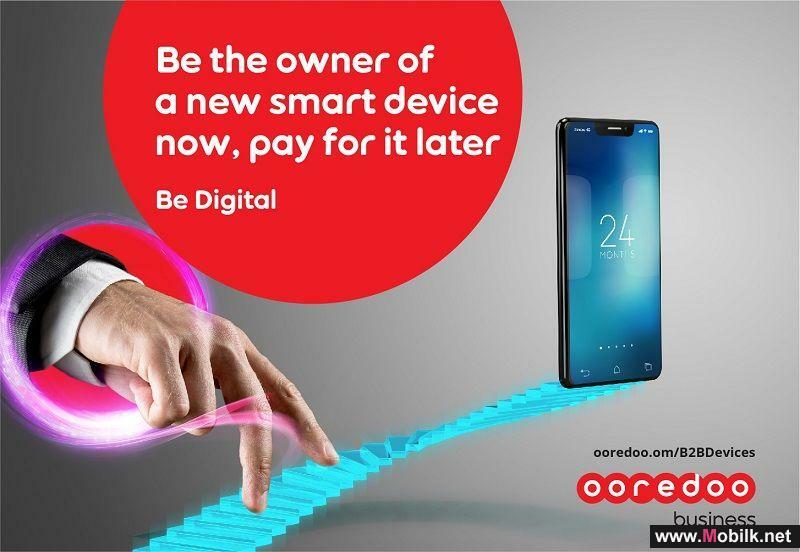 Ooredoo, the digital partner of choice, provides clients with service of the highest quality and delivers the latest technology through safe and reliable networks. 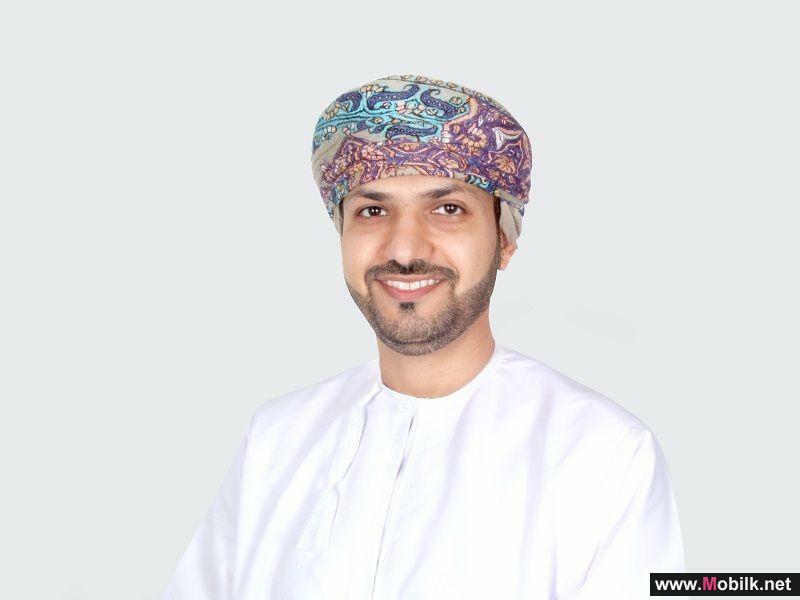 The enhanced system will use Ooredoo’s technological expertise to lock corporate data in a vault and neutralise threats to corporate security. 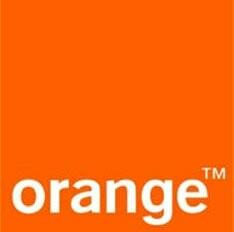 Ooredoo’s network security systems ensure that all network traffic going to customers is clean and secure.